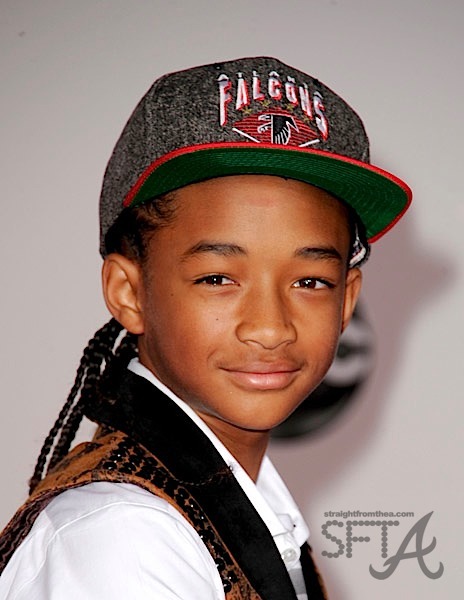 Who Knew Jaden Smith Was An Atlanta Falcons Fan? I love the Smiths! Really I do. 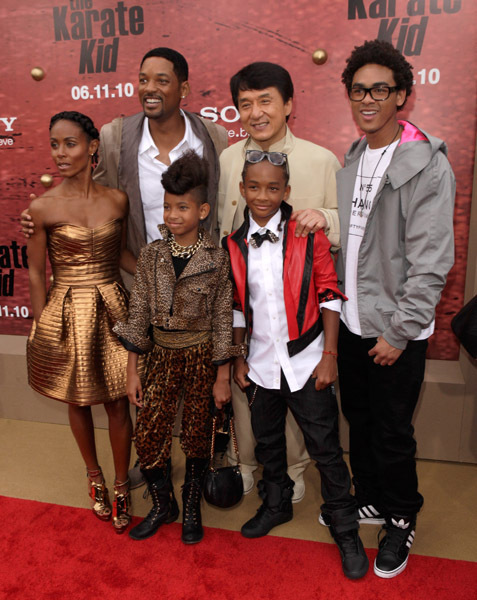 I mean… what other family you know can rock the red carpet like them? 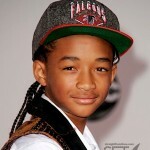 You’ve got Jada rockin couture, Willow doin her own thing and Jaden reppin’ the “A”! 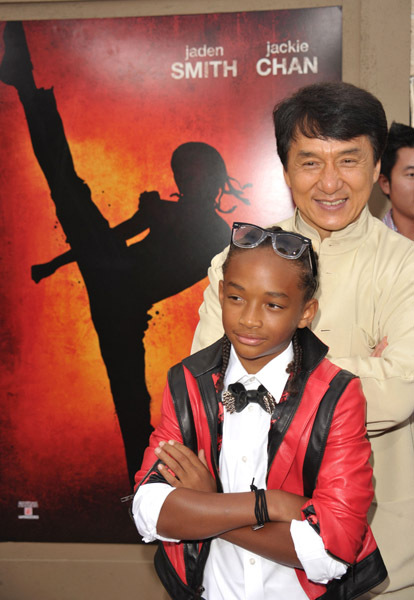 It was definitely a family affair as all converged on the Mann Village Theater for the Los Angeles premiere of “The Karate Kid” last night.